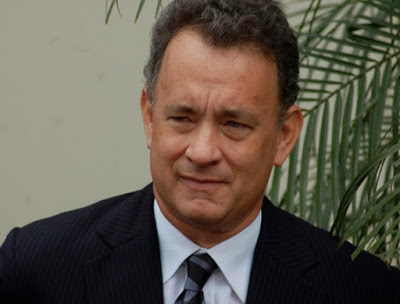 Oscar-winning actor #Tom_Hanks feels one has to be conscious while using social media, saying it should be used in a healthy way. Hanks plays a founder of the world's largest and most powerful tech and social media company in forthcoming film "The Circle". The company has come up with an experiment where a subject is asked to stay in constant surveillance and its consequences. The actor also confessed that he would never sign on to an experiment like this. "The message (in the film) for me was that we are all participants in our destiny. And yes, it's great to be able to pay bills online or pull up any movie you want to watch at any time, but you need to ask yourself if that's good for you and healthy for you," Hanks said in a statement. He added: "Personally I would never sign on to The Circle, I wouldn't want to be a member of something like that." Based on Dave Eggers's book with the same name, the James Ponsoldt directorial also features Emma Watson. The sci-fi thriller, being brought to India by MVP Entertainment, is set to release on May 19.